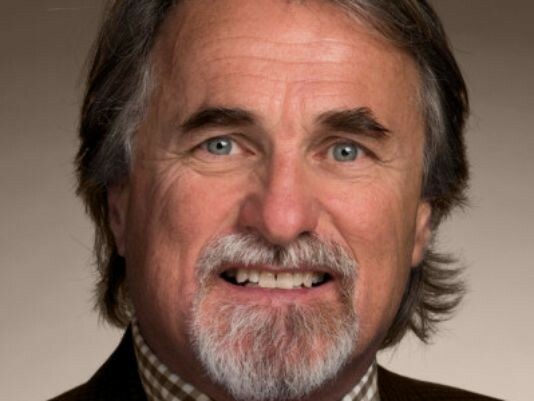 The latest casualty resulting from newly tightened ethical rules in the Tennessee General Assembly is state Rep. Mark Lovell (R-Eads), who had held his District 95 seat in the state House of Representatives for little more than a month. 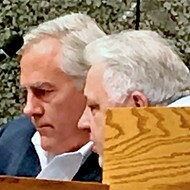 Ironically, Lovell had resoundingly defeated former longtime House member Curry Todd (R-Collierville) in the GOP legislative primary last August, at least partly because of a variety of ethical transgressions charged against Todd, including most recently the vandalism of Lovell’s signs in the election campaign. 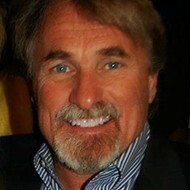 “Earlier today I submitted a letter of resignation to The Speaker of the House, Honorable Beth Harwell, to resign my seat serving the 95th House District in the Tennessee House of Representatives. "This was a tremendously difficult decision. I can only hope everyone who placed their trust in me to represent them in the State Legislature including all my constituents, neighbors, family and friends can accept my sincerest apology for having to resign at this time. "Over the past few months, it has become evident to me that I was not fulfilling the promise I made to myself and my family to continue to be available to my family needs both physically and mentally. While I am extremely disappointed that at this time I do not feel I have the capacity to serve my constituents and represent them to the best of my abilities while also giving my family the attention they deserve, I must choose to focus on my family and myself at this time. "Again, I am extremely grateful for all of the trust the great people in my district have placed in me and I apologize greatly for not being able to fulfill my campaign promises to them. "Regarding any sexual harassment allegations, I stand by my statement that no improprieties happened and the allegations are completely false.